Growing up and trying to be an "adult," there are instances wherein you might have to participate in college, corporate and celebratory social events. 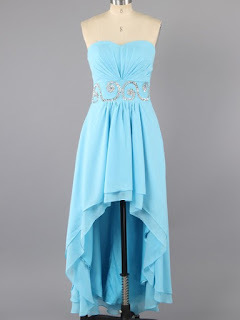 These types of events often require different types of dresses depending on the time, place and purpose of the event. Choosing a dress to wear to a formal or semi-formal event is quite confusing and difficult with the number of available dresses to choose from online and in stores. This is why choosing versatile dresses with different lengths might help you in wearing the appropriate dresses for different functions. 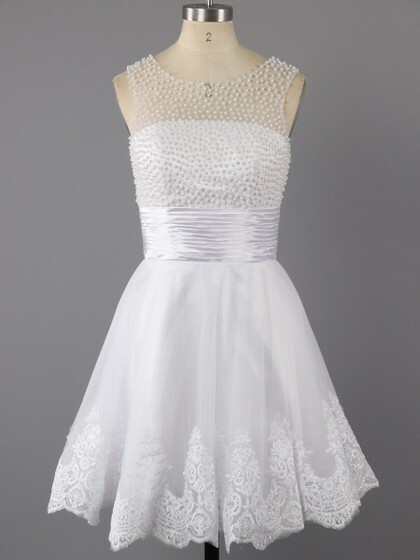 When it comes to short dresses, it`s okay to have beads, laces and other designs as long as the dress is not overly accessorized. 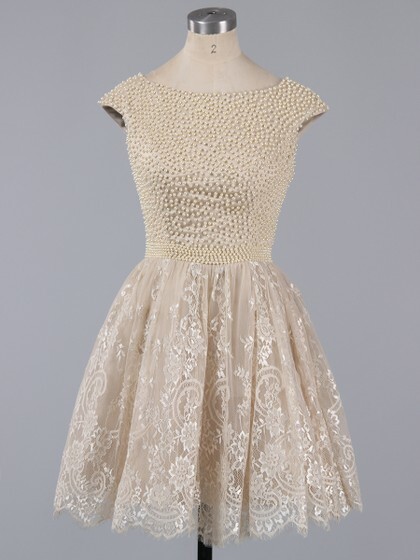 You may look for dresses with patterned beading, lace designs, tulle skirts, or unique cuts at the end of the dress. Mini dresses are allowable at some festive and holiday parties. However, for prom, graduation, weddings and other celebratory events with family or friends, the length should be at least below the knee. Events with Cocktail and Festive as dress codes. 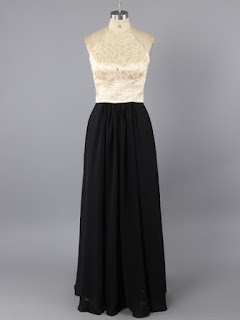 These can be worn at prom, graduation, weddings, formal celebratory dinners with family and friends, and holiday parties. You may look for strapless dresses because these are easier to style depending on the occasion. You can add a simple or stylish bolero if the event is at night or if you simply don`t want to expose your arms. You may look for dresses with the usual continuous flow of the high and low lengths of the dress or you can look for a short dress with a long sheer fabric. A one-colored dress with patterned beading or a simple dress with a statement design is great to wear for many social events. Events with Cocktail, Festive and Semi-Formal as dress codes. These can also be worn at semi-formal corporate and school social events. 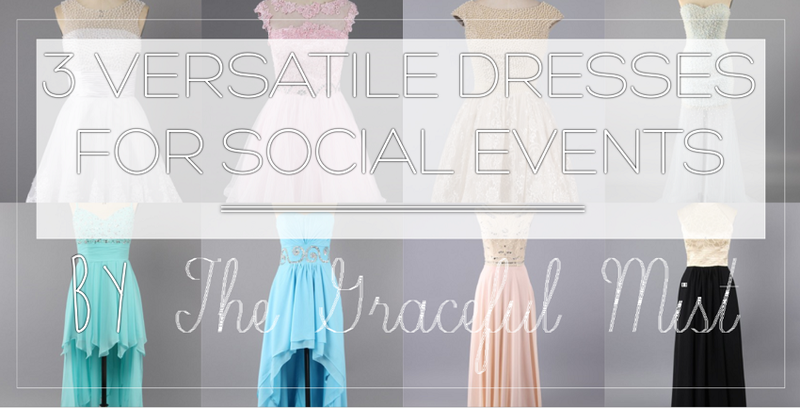 Dresses that have neutral shades often works the best in many social events. Beige, black, gray, and white are often viewed as colors of elegance and formality. Look for dresses with simple to minimal designs and accessories. 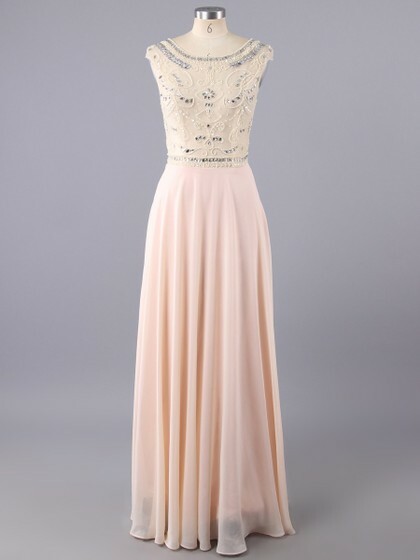 This allows you to accessorize and customize the dress if it`s necessary and if you want to alter some designs. 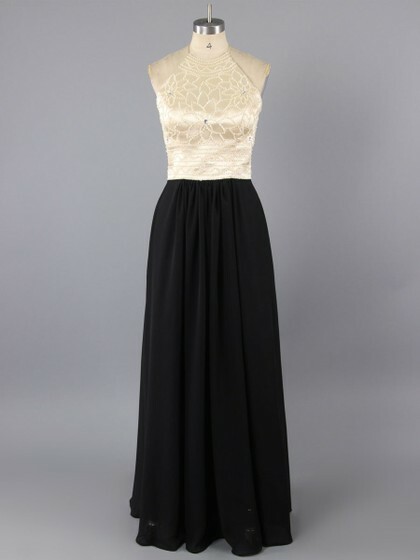 The length of the dress should be at least ankle length. 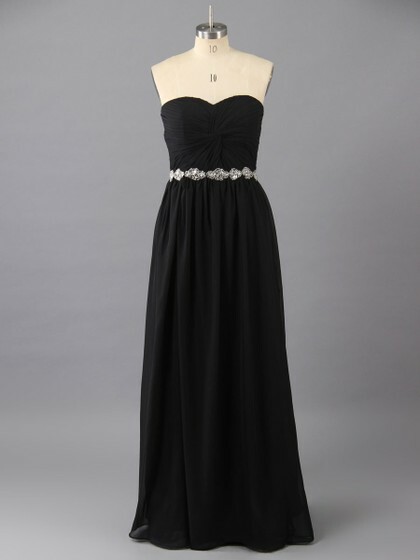 However, in many formal events, most require floor-length dresses. Events with Black Tie, Formal and White Tie as dress codes. 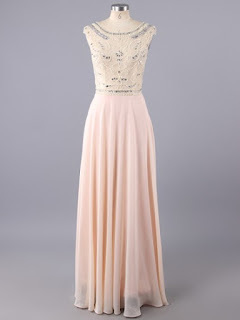 These long dresses can also be worn at formal prom or graduation ball. These 3 types of dresses based on length can be worn for different occasions. The short dress is for a more laid-back atmosphere, the high-low dress which is a medium of short and long dresses can be for semi-formal events while the long dress is usually reserved for formal occasions. Choosing dresses with only one to two colors, simple to minimal design and appropriate length based on the time, place, dress code, and purpose of the event are helpful in wearing the appropriate dresses that can also be worn again in other social events. Which style or type of dress do you prefer to wear? You may share your thoughts in the comments` section below. Disclaimer: This post is in cooperation with Landybridal. However, all opinions in this blog post were written with utmost honesty and sincerity. 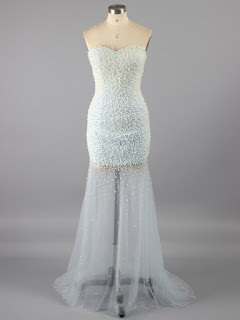 All photos of dresses and gowns were taken from www.landybridal.co.uk. They were used with permission from Landybridal. The author or blogger of this website don`t own any of these photos. They were only used in this blog post for this collaboration with www.landybridal.co.uk. If any picture in this post infringes your copyright, please contact The Graceful Mist for the picture/s to be removed. Thank you very much.